In today’s ever-growing market, a business without an online presence is limiting its profitability exponentially. Statistics have shown the number of online shoppers to date reach well above 200 million, and these digits are only increasing as e-commerce continues to become more accommodating, flexible and convenient. It’s like setting up shop at the mall, but closing your doors at 1PM. Creating a presence is not difficult, but the really challenging task is getting your brand out there for people to see. 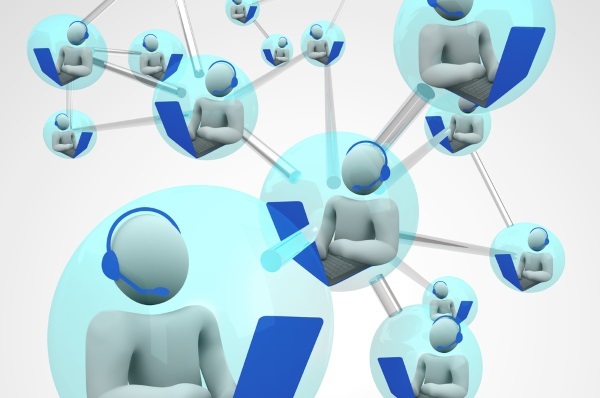 Here are a few ways you can get closer to your online customers via VoIP for greater profitability and a higher ROI this year. Audio messaging – when a deal has gotten stuck at some point in the sales funnel, it can be difficult moving things forward. Sometimes, a friendly message can be just the thing to clear that bottleneck and propel the deal to its conclusion. A voicemail is not always an option, since you cannot decide when someone will answer and when they won’t, and direct contact might be too invasive. A convivial audio message might be the perfect gesture to show your potential customer that you are available to help them and that their business is important to you. Utilize translator VoIP apps like JAJAH. Instead of breaking your teeth over a foreign dialect, connect to your customers better by virtually speaking the same language. You won’t have to spend time and resources learning a new language, and you will be able to expand your reach to more locations and a greater customer body. Meetings getting in the way of a prompt response? A trending mobile VoIP feature is audio to text conversion. This is a brilliant piece of technology that allows you to read and answer your voicemail messages instead of listening to them as an audio file. Don’t let anything stop you from excelling in customer service thanks to the convenience of VoIP. Answer voicemails or chats even while driving with another convenient feature that converts text to audio. Your customers want answers right away, and now you can deliver them with ease. Send voice messages to multiple customers at one time. Similar to the archaic mailing list, this system allows you to get your message across to a much wider audience with no additional effort whatsoever. The business market is crowded with all your competitors pining for the same customers. 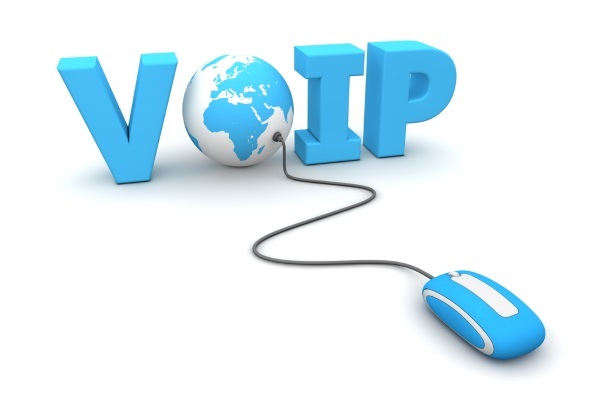 Fortunately, VoIP can help get your business back in the race with efficiency, flexibility and budget-friendly options. Make sure you stay a step ahead of the rest by signing up for the innovative and essential VoIP services for business now.